One out of two respondents carry their iPad (almost) everywhere. 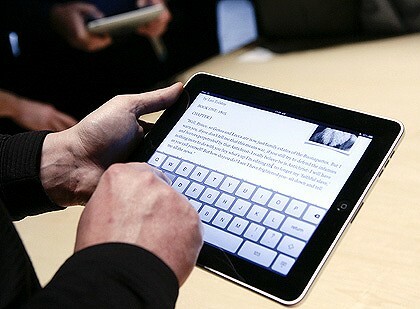 The tablet is indispensable for 78% of the interviewees. 52% claimed that since they have the iPad, the overall consumption of printed media brands (as an app or printed) is higher than before. Even more interesting: 68% have read some newspapers or magazines – within an app – that they have never read before.